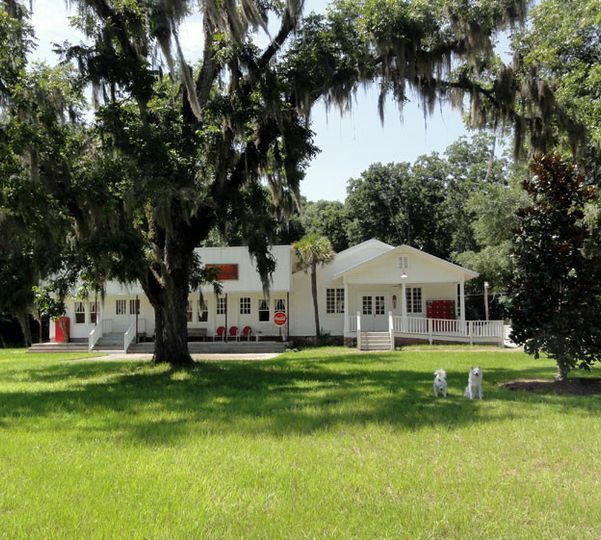 Havana Springs Resort, located in Havana, Florida, is a historic wedding venue that offers natural beauty and historic buildings with 14 beautiful guest rooms. 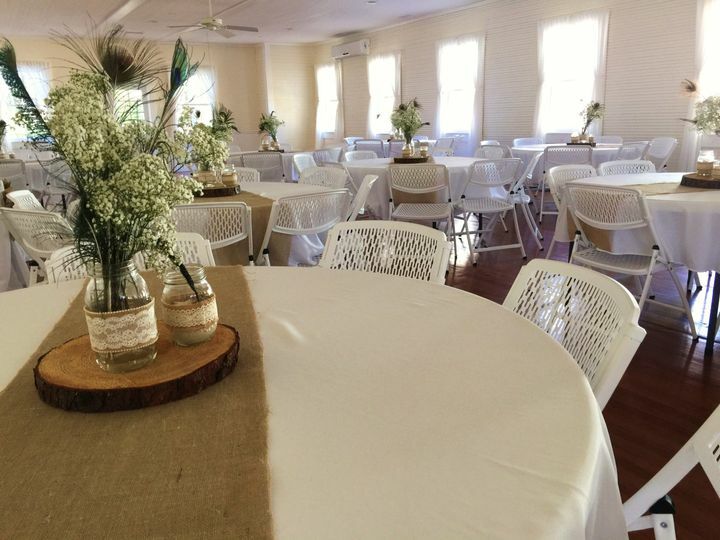 With many picturesque locations for your wedding event, this venue will serve as the perfect event backdrop for your wedding day, whether you are looking for indoor or outdoor locations. There are also many fabulous guest amenities, including bed and breakfast rooms in many of the suites. 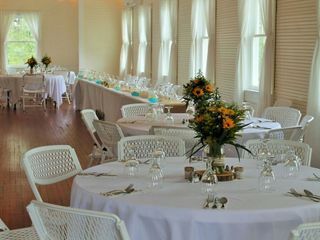 Whether you are planning a rehearsal dinner, wedding ceremony, wedding reception, or all three, the team of professionals at Havana Springs Resort is happy to work with you to help you plan the event of your dreams. 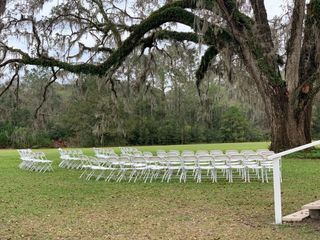 With 58 acres of natural beauty, Havana Springs Resort offers wonderful historic ceremony and reception sites, guest accommodations, and fabulous on-site amenities. 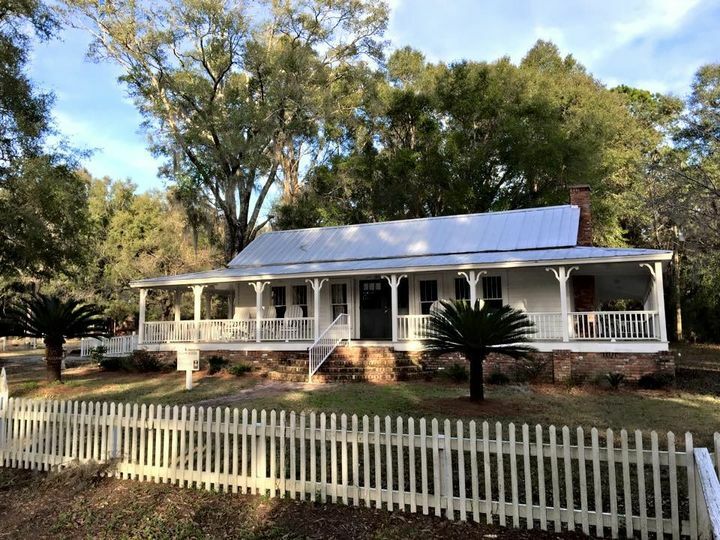 For your guests, the 1880 Salem House, the Littman House, the Wildflower Cottage, and 1828 Nicholson House are all available with bed and breakfast rooms...and a Tree House suite coming in late 2019! 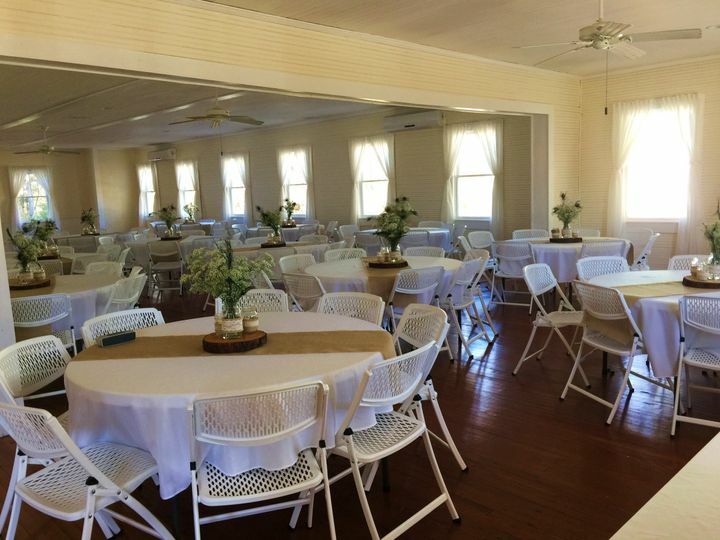 The Shady Rest Event Center, established in 1925, offers a gorgeous wedding ceremony and reception location for up to 200 guests. 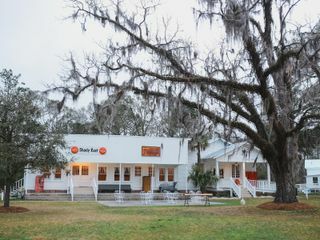 The space features a full-service catering and beverage department, a gazebo cderemony site, an exquisite 200 year old Oak Tree with hanging moss ceremony site, a waterfall pool, vintage sculptures, outdoor games, a General Store with an ice cream parlor, and many other amenities that are guaranteed to make your event memorable. For inclement weather, there is also a large covered patio connected to the Shady Rest. 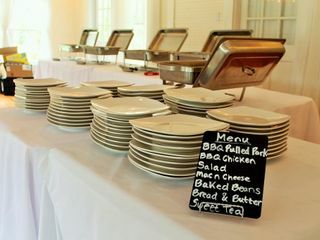 Havana Springs Resort offers delicious cuisine and in-house catering services to wedding couples and their guests. 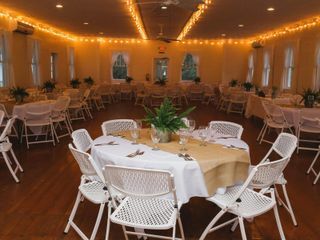 They offer a variety of menu items and presentation styles, including buffet-style options, cocktail reception services, dessert, family style options, hand passed hors d'oeuvres, plated options, food stations, and pre-event tastings. Delicious catering from our own kitchen! Absolutely perfect. Serene and magical. 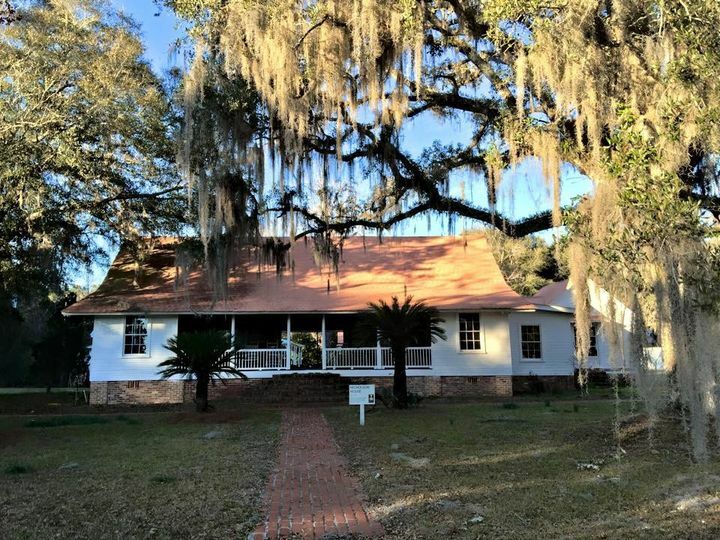 I was the bride and originally chose to have my wedding here at the old "Nicholson Farmhouse" because my in-laws were Nicholsons so it had a lot of sentimental value for them. 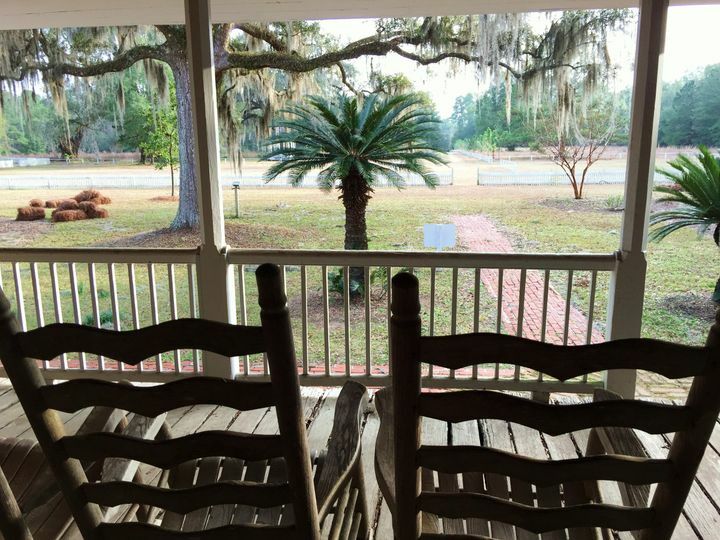 When we got to the White Dog Plantation, which has been redone into a beautiful bed and breakfast, we were shocked. It was PERFECT. The bed and breakfast rooms were stunning!! The French furniture and décor in every single room is jaw-dropping. 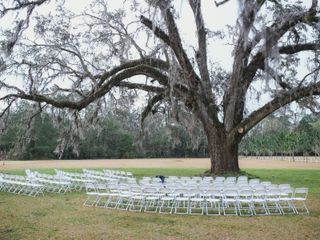 Everything was vintage-esque and all my dreams of having a vintage plantation wedding became reality. 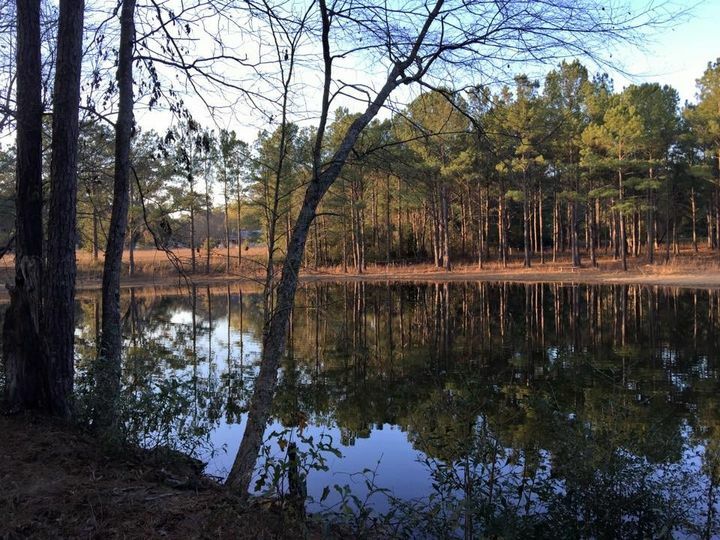 This is a MUST LOOK location. There is no cell-phone service at the location if you have AT&T. Apparently Verizon works well. I was sending my bridesmaids outside to make phone calls, but that forced me to relax and not be glued to my phone on a day that would have been so easily chaotic on its own. We chose to spend the night the night before as well with the bridesmaids in the Patrick's Store. I HIGHLY recommend this for bridal parties! 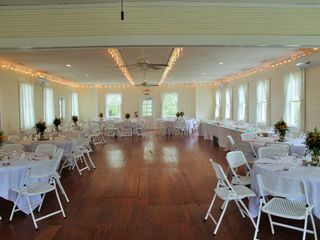 There is an upstairs and downstairs in this set-up and it was so nice to relax the day before the wedding. 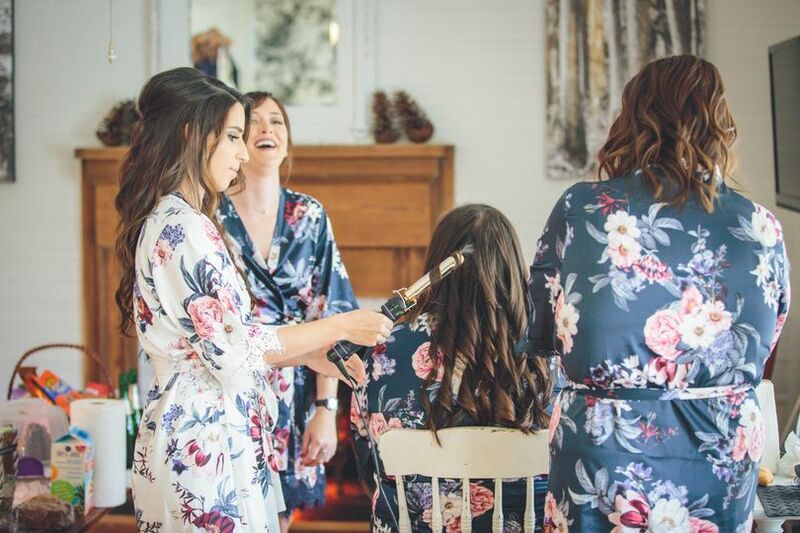 We had hair and make-up come to the venue and it all pieced together beautifully. Waking up there was almost indescribable. It was so quiet and peaceful. My family stayed there and they are TOUGH critics and they had nothing but wonderful things to say. The venue is large and perfect. Lynn (the owner) was wonderful to work with and so accommodating. There was no fuss or trouble afterwards. There are options to clean up yourself or have the staff clean up for a fee. Also, the photo opportunities are endless! Overall, amazing. I felt like I had been transported to the early 1900s Florida and did not want to come back to the present hustle and bustle! Thank you for making my wedding a dream come true! Thank you Melyssa! I hope you are both enjoying your new home. You were our second wedding, and still one of my favorites! Wonderful history accompanied by a wonderful staff. Everyone is very accommodating. Thank you Chelsea and it was wonderful working with you and your special guy! Your wedding was amazing and I loved the intimate exclusive ceremony and reception. Very classy and unique! Thank you again for choosing Havana Springs Resort! We toured this property with the previous owners. While I was excited then, I was even more excited and impressed when the new owner, Jennifer took over. 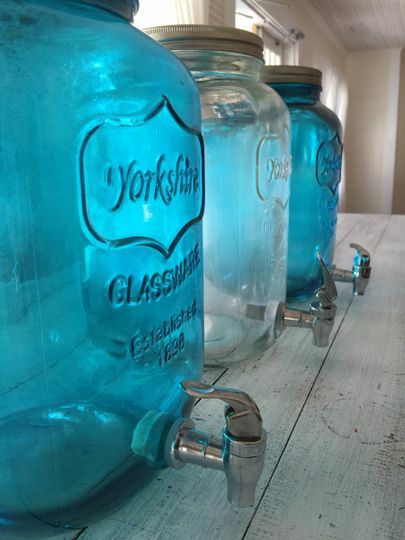 They cleaned the property up & even had catering & bartending as an option for services. Jennifer did everything to make sure our wedding day was great. I accidentally lost our key to our room our wedding night, & her husband came and happily opened the door for us to get in.. at 2 AM! I couldn’t ask for a more beautiful wedding & the owners who made it special. Thank you Shelby! It was our pleasure to be part of your special day and celebration! You and Vince are an adorable couple and it was wonderful watching you celebrate together. Your family was so fun to be with and your friends were a blast! And...I want that sweet baby of yours!! lol! Thank you so much for choosing Havana Springs Resort for you wedding and party!